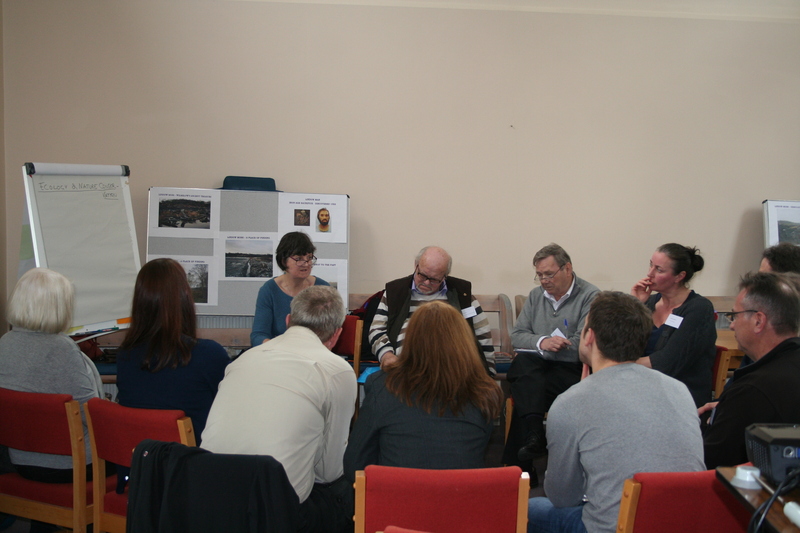 20’s Plenty and Safer Roads Petition – Relaunched! Getting petitions distributed and signed is a piece of cake in comparison with 2012! Hopefully attitudes have also come round with people realizing how important this is for our quality of life: we want our roads to be and feel a whole load safer in order to encourage more walking and cycling around our town. Thanks to all who voted for us in our bid to win funding in the Skipton Building Society’s ‘Grass Roots Giving’ community programme. We were successful! 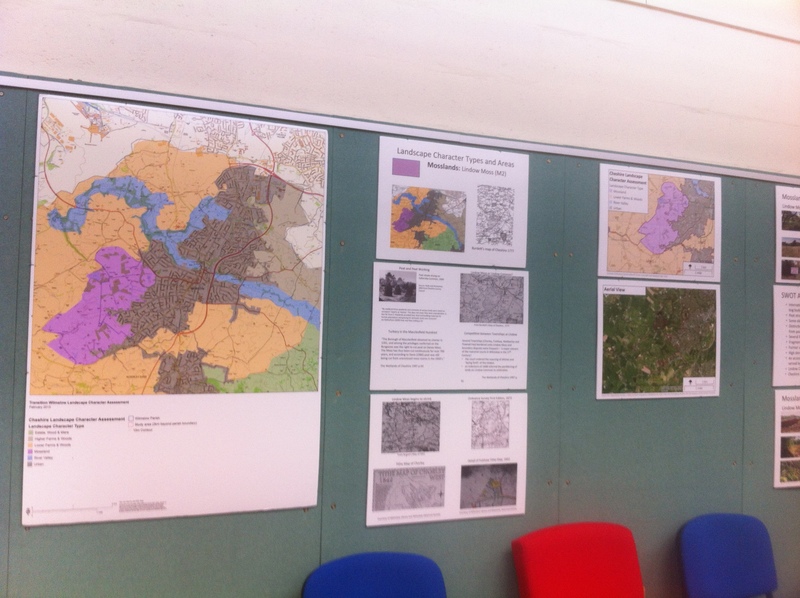 We are grateful to Skipton’s generosity, enabling us to follow up the successful Lindow Moss Day School at Wilmslow Guild with an exhibition at Wilmslow Library. This is showing on the gallery during Library opening hours until Saturday 31 January 2015. 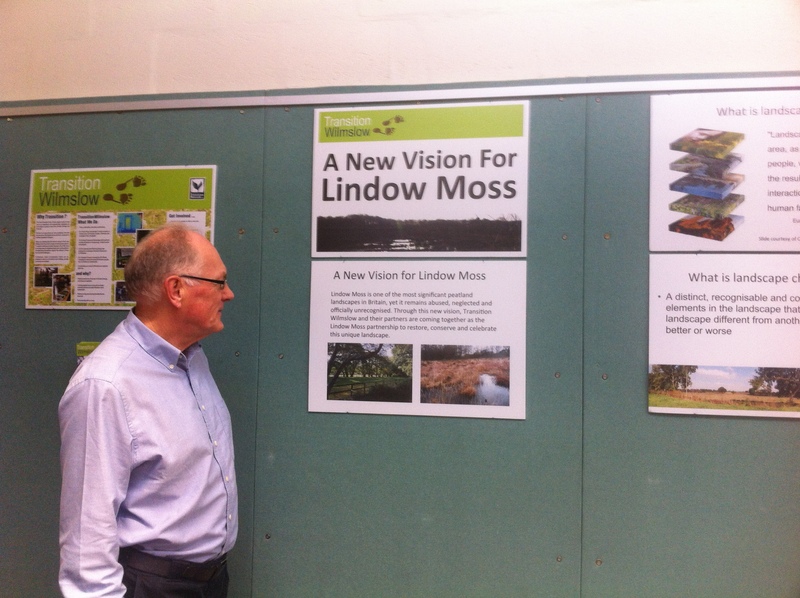 The exhibition launches Transition Wilmslow’s ‘A New Vision for Lindow Moss’, highlighting its historic and environmental importance. 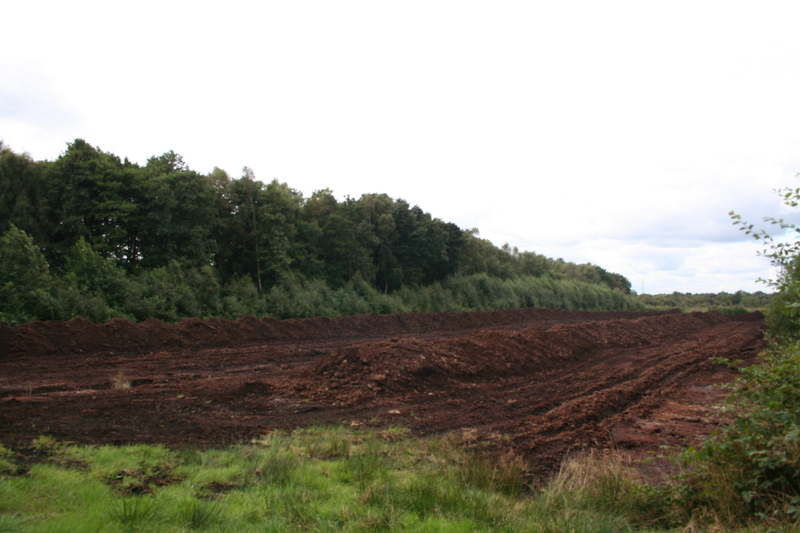 It is one of the most significant peatland landscapes in Britain, yet it remains abused, neglected and officially unrecognised. Transition Wilmslow and our partners are coming together as the Lindow Moss Partnership, and creating a vision to restore, conserve, and celebrate this unique landscape. Why not take a break from your shopping, enjoy the warmth of Wilmslow Library and learn more about Transition Wilmslow and our Vision for Lindow Moss!